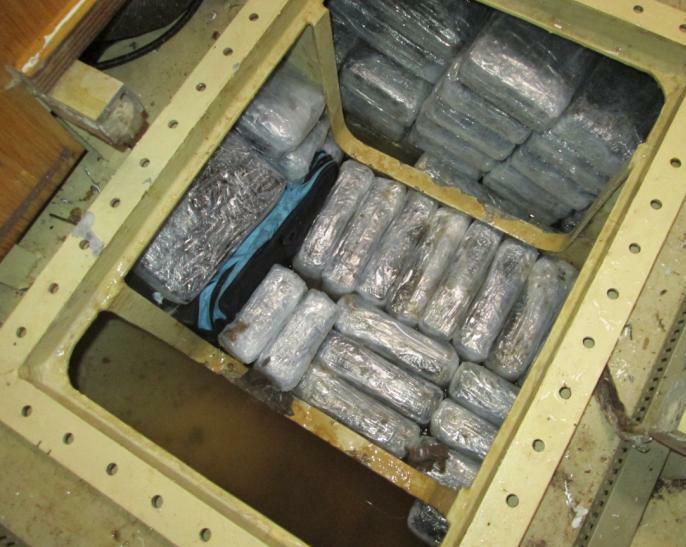 Two men who sailed a yacht carrying almost a tonne of cocaine across the Atlantic have been sentenced to more than 34 years in prison. Sailing the yacht were Raymond Aalders, 47, (below right) and skipper, Hendrik Brugmans, 69, (left) both Dutch nationals. National Crime Agency (NCA) investigators found evidence that Brugmans was paid 1.2 million Euros for making the trip. They were both arrested after the yacht Golem was intercepted by a Border Force cutter off the coast of Rye on 31 August 2015. At the time of its interception the Golem had it’s navigation beacon turned off and was noticeably listing to one side. The 56ft yacht was escorted into Dover marina, where a search by specialist Border Force teams revealed hundreds of packages of drugs concealed in specially made hides in a workshop, water tank, and underneath benches (see below). In interviews with NCA officers they both admitted sailing the vessel from Curacao in the southern Caribbean. The boat’s destination was believed to have been the Netherlands. Forensic tests on the packages revealed the cocaine was 70 percent pure, and if adulterated and sold in the UK would have had a potential street value of around £120 million. 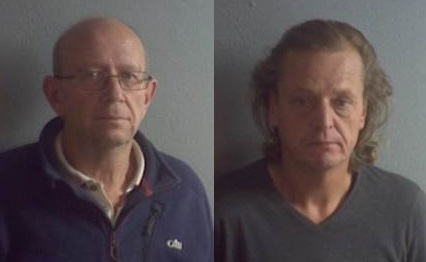 Both Brugmans and Aalders pleaded guilty to importing class A drugs and were sentenced today at Maidstone Crown Court to 20 years and nine months and 14 years respectively. 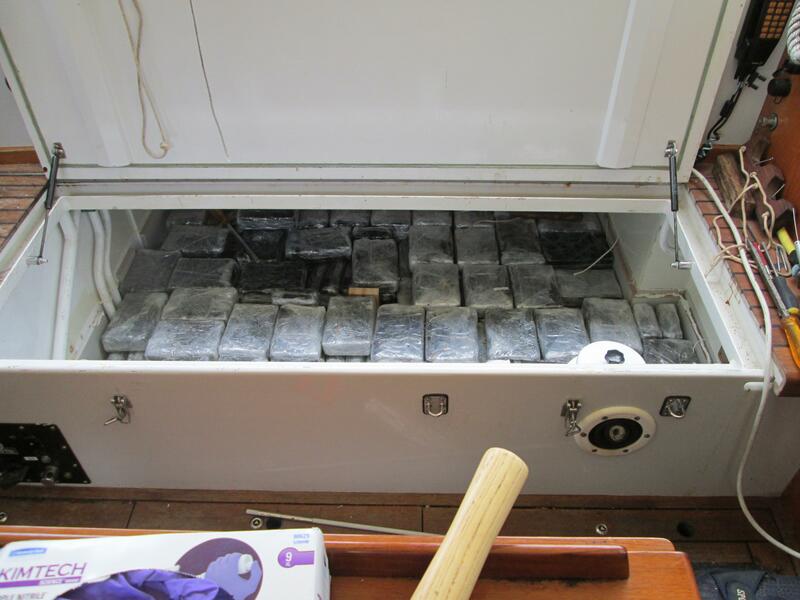 Matt Rivers from the NCA’s border investigation team said: ‘These two men were involved in an audacious plot to smuggle millions of pounds worth of high purity class A drugs into Europe. 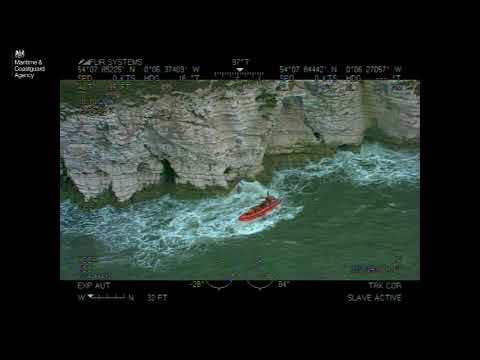 ‘Their reckless attempts to avoid detection by breaching sailing regulations could have had extremely dangerous consequences. 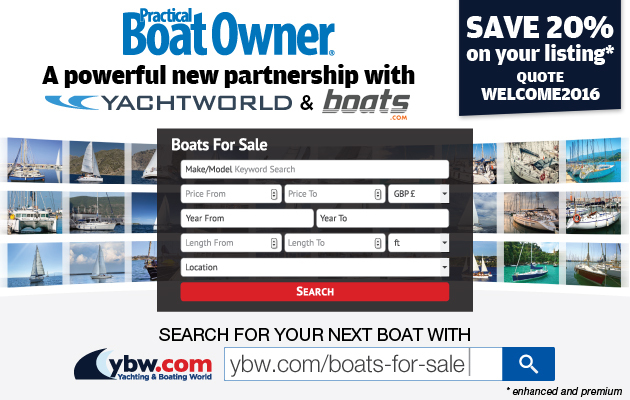 ‘It is believed the final destination of the boat was to be the Netherlands but given the sheer scale of this seizure, it is likely that a large amount of the drugs would have ended up being sold on the streets of the UK.